The Patagonian International Marathon is a road running event that takes place within the Torres del Paine National Park of the Chilean Patagonia. Perhaps the finest national park in South America, Torres del Paine National Park (UNESCO Biosphere Reserve since 1978) is encompassed by massive glaciers, lagos and grand pillars of granite mountains that rise 2,500 meters above the race route. 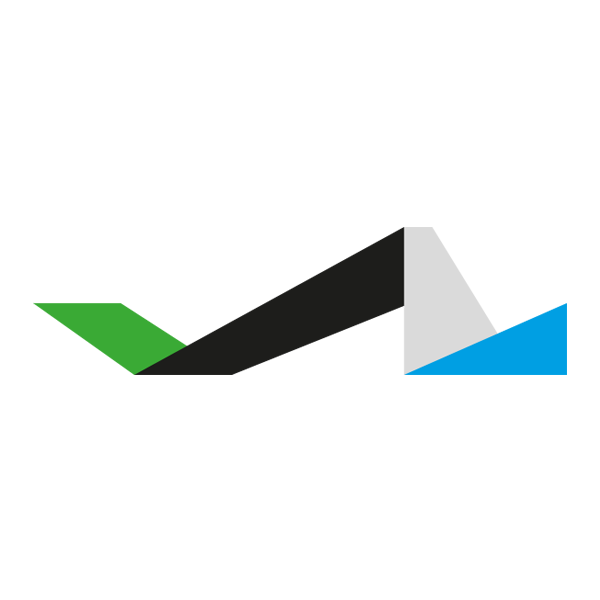 Each year, the Patagonian International Marathon received worldwide attention, attracting athletes ranging from beginners to veterans from South and North America, Europe, Australia and Africa to participate in this event. The race is a standard marathon of 42.195 kilometres (26.219 mi) on unpaved roads in the shadows of Torres del Paine National Park. The motto reads "Running in and for Patagonia", referring respectively to the location and the company's efforts to raise awareness for the fragile Patagonian ecosystem. 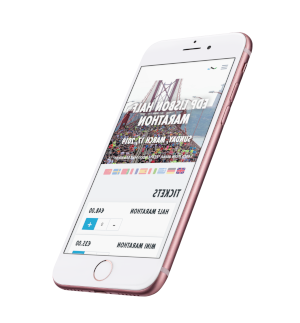 Alongside the marathon there will simultaneously be a half marathon, of 21.0975 kilometres (13.1094 mi), and a 10K race using parts of the same course. The marathon is organized by NIGSA (Nómadas International Group), an organization based in Punta Arenas, committed to environmental protection and the promotion of eco-tourism in Chilean Patagonia. They also host the annual Patagonian Expedition Race, where up to 20 international co-ed teams of 4 athletes compete on a journey through remote parts of Chilean Patagonia by trekking, sea kayaking, orienteering, and mountain biking. In both the Patagonian Expedition Race and The Patagonian International Marathon NIGSA’s environmental values play a central role. Live your dream. Have a story you can call your own! We will see you in Patagonia! In order to participate in either the 42K or 21K, you must be at least 18 years old by race day. In order to participate in the 10K, you must be at least 16 years old by race day. The aid stations will be approximately every 5 kilometers. Thereby, including the starting line and finish line for all distances, the 42K will have 8 aid stations, the 21K will have 5 aid stations, and the 10K will have 3 aid stations. In continuing our commitment to the Leave No Trace policy, this year cups will NOT be provided at the Start or Finish Lines, or at Aid Stations. This means every runner is required to carry with them their own water hydration system, handheld water bottle, or bladder system. There will be a maximum of 7 hours to complete the 42K, in addition to intermediate cut-off points, with the first being at 21km and then again at 32km from the starting line. In this way, you must complete these sections based on the following schedule: The first half of the marathon (21km) in 3.5 hours (Cut-off Time: 14:30 hrs.). The 32km pass in 5.5 hours (Cut-off Time: 16:30 hrs.). Each year we try to achieve the best coverage for the event, both with external and internal photographers to capture the best photos of the runners and the environment. As stated in the general rules of the Patagonian International Marathon, each runner, upon registration, has agreed to grant the organization, sponsors, photographers, and media the right to use his/her likeness in photographs, films, audio, and promotional materials for current and future events. The race route has magical and breathtaking landscapes. Mountains of granite and ice rise more than 2,500 meters above the race route. Multicolored lakes and wildlife are abundant, which include condors, guanacos, foxes, huemul, pumas, and rhea, among others. The Patagonian International Marathon is a road running event that takes place in Chilean Patagonia, Providence of Última Esperanza (Last Hope), in the surroundings of Torres del Paine National Park. Since 2012, the event has brought together thousands of runners from more than 40 countries! Each year, several adjustments have been made to the route’s design, but the magic of running in Patagonia and the adventure of confronting a restless, and sometimes even hostile, climate continues being the essence of the event. Whether you are an elite runner or fan, you are welcome here! The three distances feature a shared Finish Line in Villa Serrano, specifically in Hotel Río Serrano. The 42K will start in the vehicle road Y-200, in the Bahía del Bote crossing, which will then move West from this point in order to take Y-290 to the North. 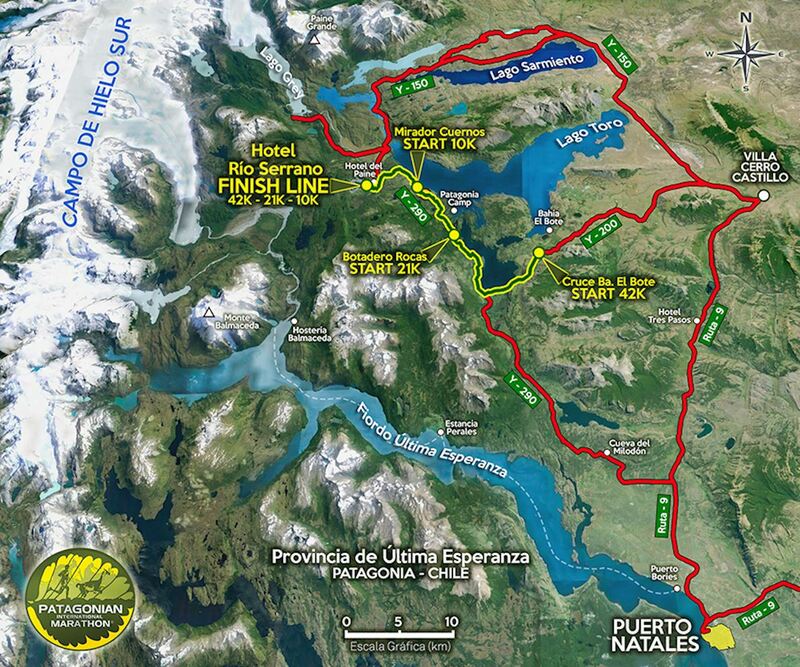 The 21K and 10K will be on the same path as the 42K; however, the 21K will start approximately 3 kilometers to the South of the entryway to Patagonia Camp (Approximately 70km from Puerto Natales), while the 10K will start from the Cuernos Viewpoint.